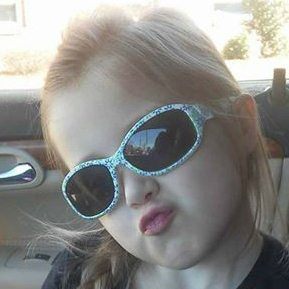 Jenna is 6-years-old and she’s living with Cystic Fibrosis. Leave Jenna a sweet message in the comments below! She wants to be a vet when she grows up… Jenna’s SUPER excited about meeting all the Disney characters & riding all the rides! We can’t wait to meet you, Jenna! If you’d like to help support Jenna’s trip, click the link below!